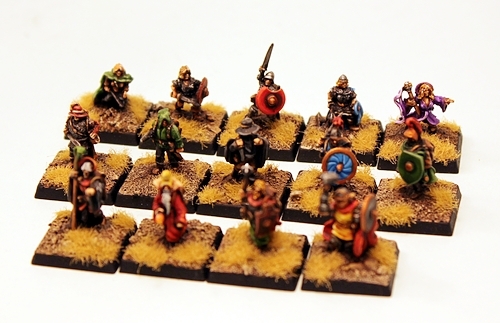 For thirty plus years these have been used in 15mm fantasy gaming. Plus an offer on them too this week. 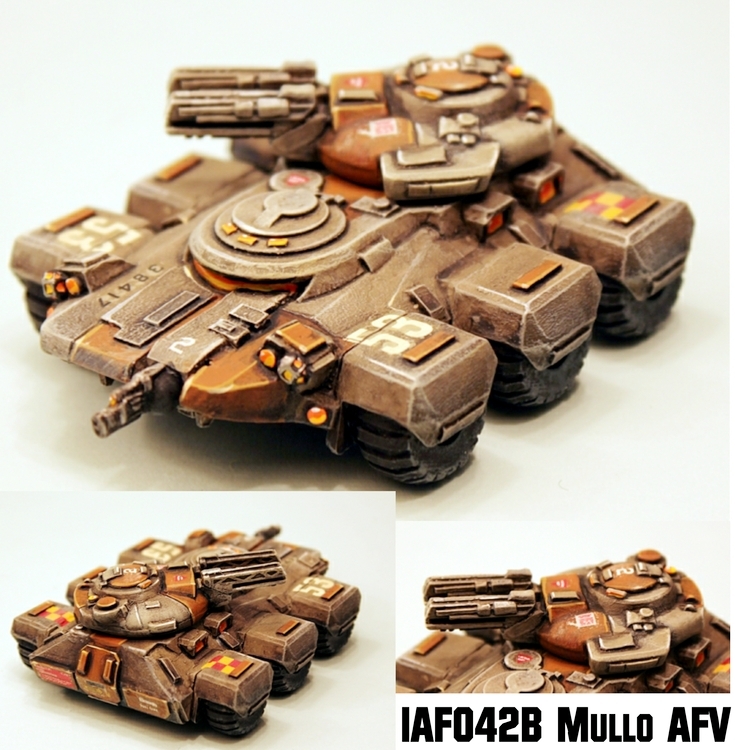 The IAF042 Mullo AFV is now online in our latest Early Supporter Offers (ESO's) and its a great chance to get yourself a medium science fiction space opera vehicle unlike almost any other. These offers run from today until 30th September 2014. 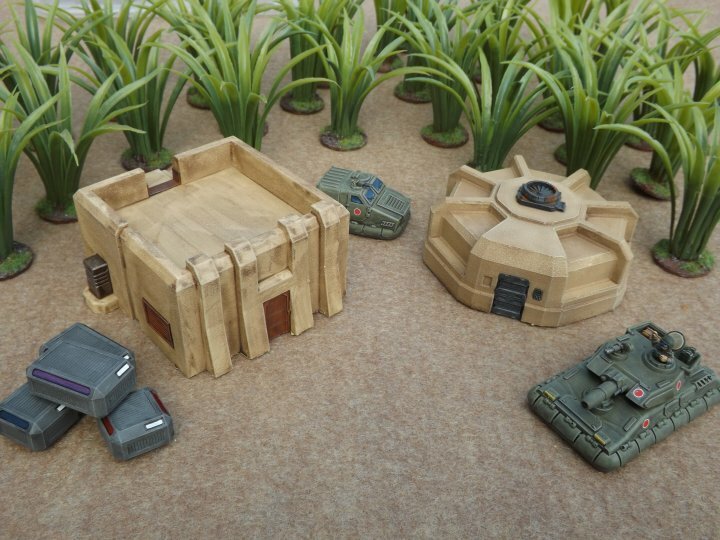 All orders containing a Mullo AFV will be mailed out on that date worldwide. Save 10%, 15% or even 25% and get a free item too. Excellent. Three Variants of a Medium Wheeled Vehicle. Go to HERE for more information and more images.